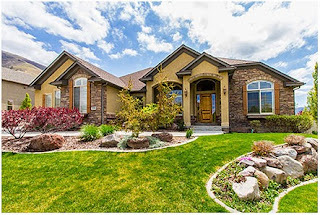 Visit our website at http://www.lindasecrist.com for complete Salt Lake Real Estate Information. 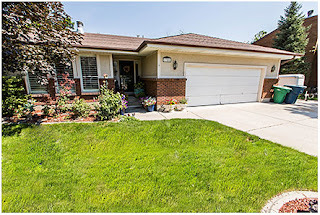 Located in one of Drapers finest family subdivisions, a wonderful rambler with 2 bedrooms on the main plus an office or den. This home also has an upgraded kitchen with granite and stainless steel appliances, wood and rod iron entry railing, and a walk-out basement with wet-bar. Rare and sought after floor plan featuring hardwood flooring, vaulted ceilings, beautiful stone two-sided fireplace, two-story windows with shutters, master bath with double vanities, mature landscaping and picturesque views of the mountains from the large, upper deck. Beautiful rambler on quiet street in the heart of Sandy offers enclosed garden room, 2nd kitchen in basement and private yard. 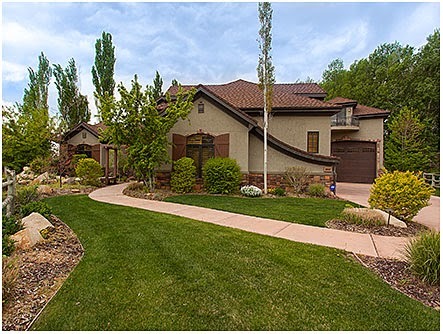 this home has 3 beds, 3 baths and 3,652 sf. Through the gated entrance down a private lane is a remarkable home in the Cottonwoods at Wheeler Farm. .Main floor living with high end finishes, luxurious master suite, office, 4' plantation shutters and a totally open upstairs. Child's dream playroom up with suite. Over-sized extra garage, perfect for RV, with a 960 square foot guest cottage above. Private landscaped yard with waterfalls and mountain views. Nestled on a lush and beautiful acre in the prestigious Roselans community, through private gate and down a secluded lane. Over 9,300 sq. ft. estate with spectacular architecture. Sophisticated and elegant throughout with top-of-the -line and best of everything. Truly a on-of-a-kind home. 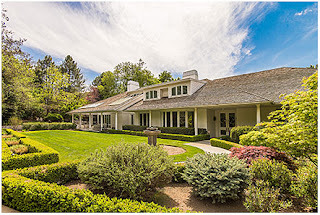 Nesleted on a secluded 1-acre in Cottonwood's Roselans Estates 6 bedroom and 11 bath, 14,139 sq. 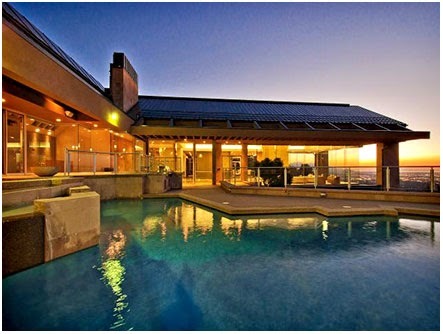 ft. with magnificent architecture and spacious, custom designed rooms, vaulted ceilings with floor to ceiling windows. Sweeping staircases, built-ins and a gourmet kitchen with professional appliances, spa-like master-suite, en-suite bath and sitting area with fireplace, guest suites, guest apartment on the second floor, state-of-the-art home theater room, indoor sport court, heated pool, mountain views and a 5-car garage.